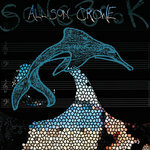 Subscribe now to receive all the new music Allison Crowe creates, including this release and 22 back-catalog releases, delivered instantly to you via the Bandcamp app for iOS and Android. Learn more. 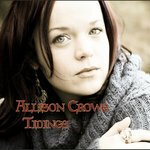 Get all 30 Allison Crowe releases available on Bandcamp and save 55%. 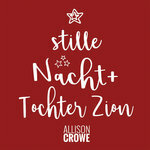 Includes unlimited streaming via the free Bandcamp app, plus high-quality downloads of Tochter Zion + Stille Nacht (Silent Night) feat. Céline Sawchuk, Newfoundland Vinyl IV, A Time for Tidings, Welcome to Us Banter Bits, Welcome to Us 1, Welcome to Us 2, (What’s so Funny ‘bout) Peace, Love and Understanding, Great Island Wonder, and 22 more. , and , . 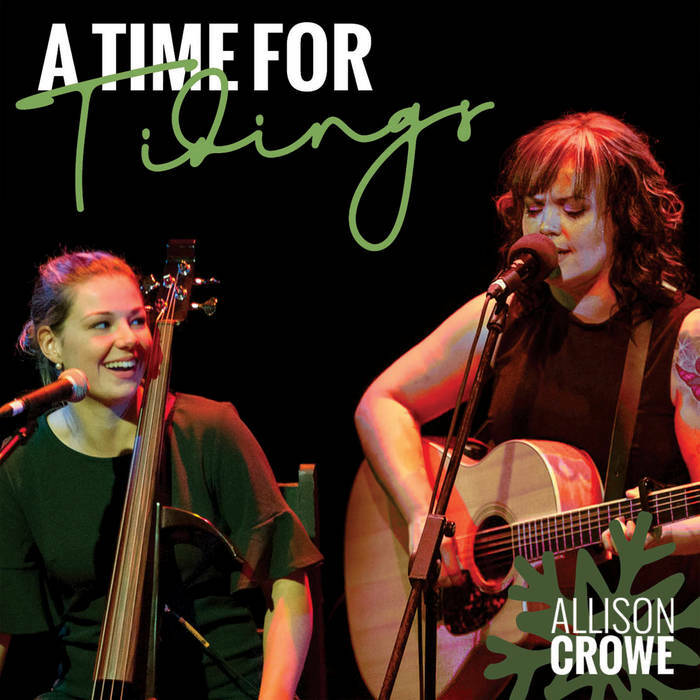 Canada's amazing Allison Crowe (vocals, piano & guitar), Vancouver Island-born, Newfoundland-nested singer-songwriter, pairs with exquisite cellist/vocalist Celine Sawchuk, born in Germany's Black Forest and now home on Salt Spring Island, BC to bring “Tidings” – music for the season & all-time. "A Time for Tidings", cabaret-style live from the Vancouver East Cultural Centre, stirs together traditional Christmas and holiday evergreens with year-round musical treats from English, French and German repertoire. It's an organic blend of rock, jazz, folk, roots and soul to reflect and refresh all our emotions. 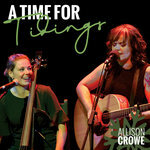 Uniting a range of rich cultural traditions, Allison Crowe with Céline Sawchuk deliver real wonderment, solace and joy. Music recorded and engineered by Leif Henderson at "The Cultch". Thanks, as well, to Audio Archivist John MacMillan. Merry Christmas! Frohe Weihnachten! Joyeux Noel! Buon Natale! Best o' the season to you and yours!! Music captured and engineered by Leif Henderson's graces. Thanks, as well, to Audio Archivist John MacMillan.